Amnesty says America runs a "gulag"
I have mixed feelings about the human rights group Amnesty International. They used to be much better, but have lost their way in recent years with a kind of left-wing "mission creep". They have offensively left-wing politics on anything that the frontline western states (US, UK, Israel) are doing, and they are not trustworthy on those issues. But on other parts of the world they are fairly objective. They are willing to criticise communists, Muslims, Arabs and black Africans, for example (whereas many on the left won't). Ultimately, their good parts are too weak to compensate for their bad parts. I would not donate money to them any more. Amnesty International - Not a Reliable Source by Steven Plaut, 2 June 2003. In 2002-03, Amnesty opposed the War on Iraq (to depose the democidal Saddam Hussein). I don't think it is appropriate for a human rights organisation to be opposing a war to depose a dictator. They should stick to known human rights violations, rather than getting involved in the political decision as to whether this war or that against a dictator is a good idea. Amnesty for Iraq, April 24, 2003, by Christopher Archangelli. On Amnesty's poor performance during the short war, when Iraq's losing strategy consisted almost entirely of war crimes, yet Amnesty still kept focusing on the Allies. Calling It Like They See It by Jonathan V. Last, 3 Apr 2003, on Amnesty and Iraq. Simplistic anti-Israel propaganda from Amnesty International. At the time of the 2008-09 Gaza War. Oh Thandie Newton I'm sorry I saw you talk such nonsense! She says Israel has committed "war crimes and crimes against humanity in Gaza." Trying to hit Hamas rocket teams is a "crime against humanity"? Talk about debasing the meaning of language. Hamas fighter calls for local children to come and help him escape from a building without being fired on from the air. Their parents are happy for the children to be used in jihad. The fighter leaves using the children as human shields. Hamas knows how decent the Israelis are. They use that fact as a weapon of war in order to kill more Jews. At some point Amnesty stopped supporting prisoners of conscience, and turned to defending the rights of violent people with contempt for human rights. Amnesty's shameful relationship with Taliban-supporter Moazzam Begg shows why I no longer donate to Amnesty. Amnesty are happy to partner with people who hate human rights and support human rights abusers like the Taliban. Amnesty sacked the head of their Gender Unit, Gita Sahgal, in 2010 for complaining about their relationship with Moazzam Begg. Amnesty, 1 Dec 2011, calls for the arrest of former U.S. President George W. Bush for waterboarding jihadists. As if that's a big crime. Why don't they call for the arrest of U.S. President Barack Obama for killing jihadists without trial? It seems agenda-driven to call for Bush's arrest but not Obama's arrest. 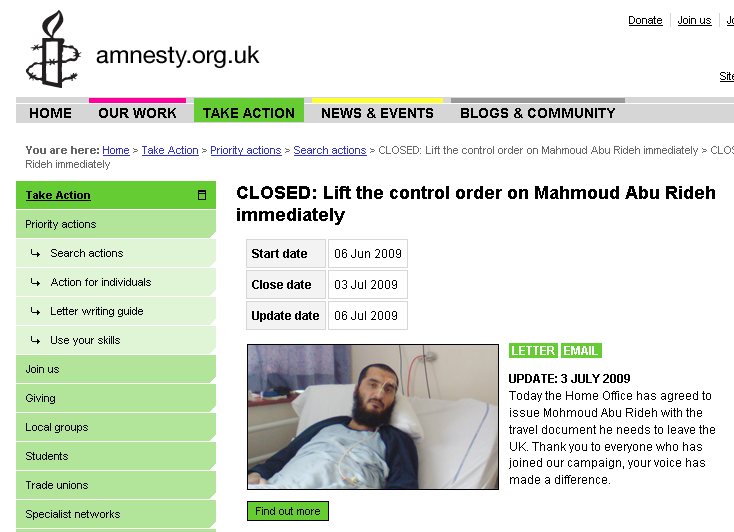 Amnesty's campaign for Mohmoud Abu Rideh (or Mahmud Abu Rideh) illustrates why I no longer support Amnesty. At some point, Amnesty switched from defending foreign democrats and human rights campaigners to defending all prisoners - including violent people who despise democracy and human rights. The useful leftie idiots who joined the above campaign got him freed in 2009. In 2010, oddly enough, he was killed fighting with the Taliban and Al Qaeda in Afghanistan. Shame on Amnesty for defending jihadis like this and helping them do their evil work. 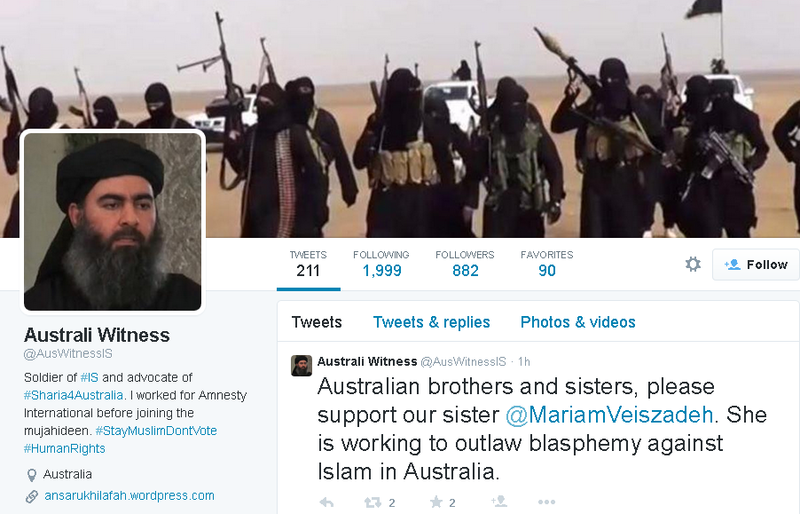 Leading Australian ISIS terrorist account on Twitter says (as at May 2015) that he used to work for Amnesty: "I worked for Amnesty International before joining the mujahideen." Totally believable. Not only does Amnesty support Islamist prisoners, which is bad enough, but it even employs Islamists. Amnesty's campaign for Ibrahim Halawa 2013-17. Osama Saeed was appointed in 2016 as communications director for Amnesty International. He was formerly spokesman for the extremist Islamist Muslim Association of Britain from 2002 to 2007. Quilliam, 2009, describes him as an Islamist. They show a mountain of evidence of his Islamist extremism, including support for Yusuf al-Qaradawi. See more and more. NGO Monitor on Yasmin Hussein, Amnesty International�s Director of Faith and Human Rights. They claim she "has links to the Muslim Brotherhood and possibly to Hamas". Amnesty calls for an arms embargo on Israel. Amnesty calls for a boycott of Israeli settlements. 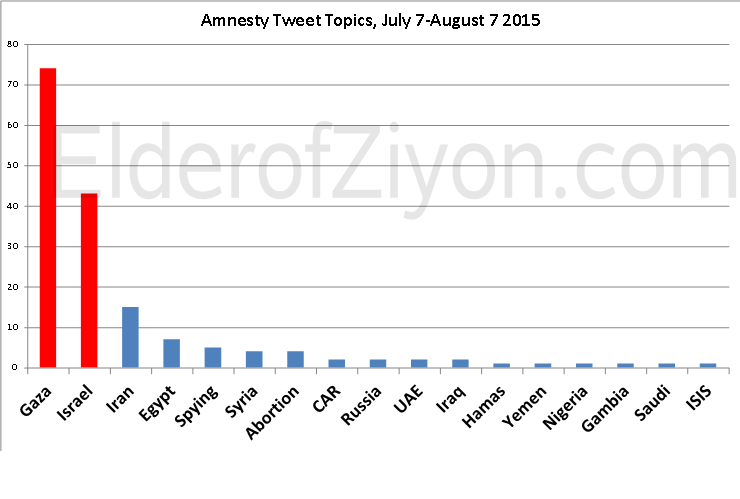 NGO Monitor (and here and search) on Amnesty's anti-Israel bias. Scrutinize Amnesty International by Gerald Steinberg, May 23, 2007, says that: "in 2006, Amnesty singled out Israel for condemnation of human rights to a far greater extent than Iran, Sudan, Saudi Arabia, Libya, Syria, Egypt, and other chronic abusers of human rights. During the year, Amnesty issued 48 publications critical of Israel, compared to 35 for Iran, 2 for Saudi Arabia, and only 7 for Syria." Head of Finland branch of Amnesty International calls Israel a "scum state", Aug 2010. See more. "Asked whether there are other countries aside from Israel that, according to him, meet the definition of a "scum state," Johansson did not specify any, but noted that there are "Russian officials" who meet the criteria." Amnesty hosts an anti-Israel hatefest in London, May 2011. This featured Islamic terror supporter Abd al-Bari Atwan, who supports nuking the Jews of Israel: "If the Iranian missiles strike Israel, by Allah, I will go to Trafalgar Square and dance with delight." See also Michael Weiss and Richard Millett on Amnesty's Islamist partner Middle East Monitor (MEMO). I will never donate to Amnesty again! 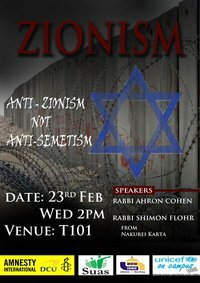 Amnesty at Dublin City University promotes a talk by Neturei Karta, 23 Feb 2011. Why are Amnesty promoting hate-filled religious lunatics? The ADL understand who Neturei Karta are, even if Amnesty don't. 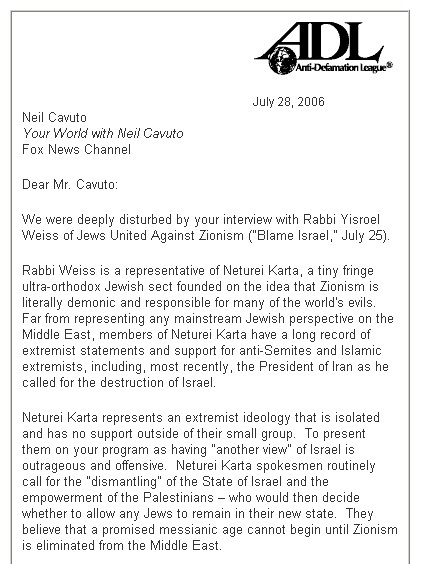 ADL Letter to Fox News Channel. From here. Elder of Ziyon contrasts two Amnesty reports in 2014 - on Israel (counter-jihad operations by a restrained liberal democracy) and Syria (disgusting butcher and dictator slaughters his own citizens). 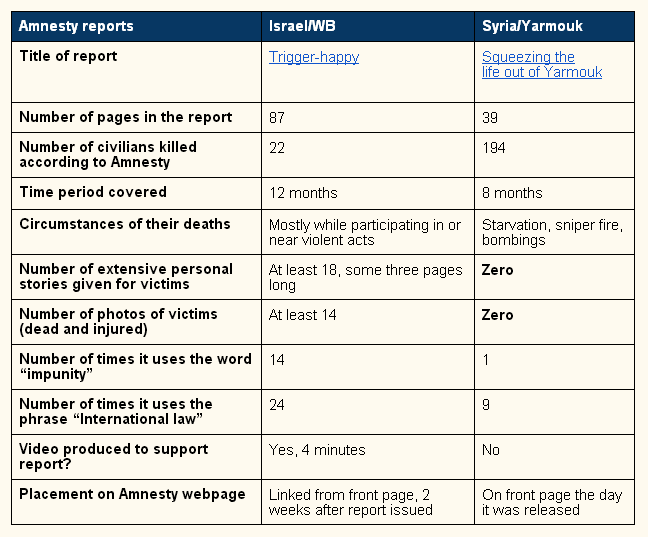 John Connolly, 12 Mar 2014, says it seems Amnesty's heart is not in things like the Syria report: "[The Syria report] is as dry as a Wikipedia summary, reading like something Amnesty only had to do because they were obliged. [The anti-Israel report] 'Trigger-happy', on the other hand, is an emotive call to action, somebody at Amnesty's personal crusade. 'Trigger-happy' was displayed prominently on the front page of their website for two weeks. The other was there for a day." 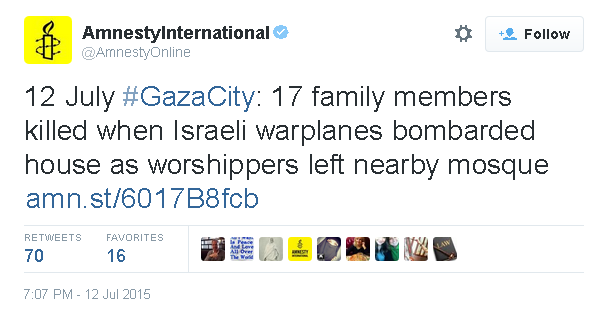 This tweet of 12 July 2015 shows why you can't trust Amnesty. The house that the IAF attacked was a major Hamas command and control centre with at least six or seven terrorist fighters present. But Amnesty thinks we don't need to know that. 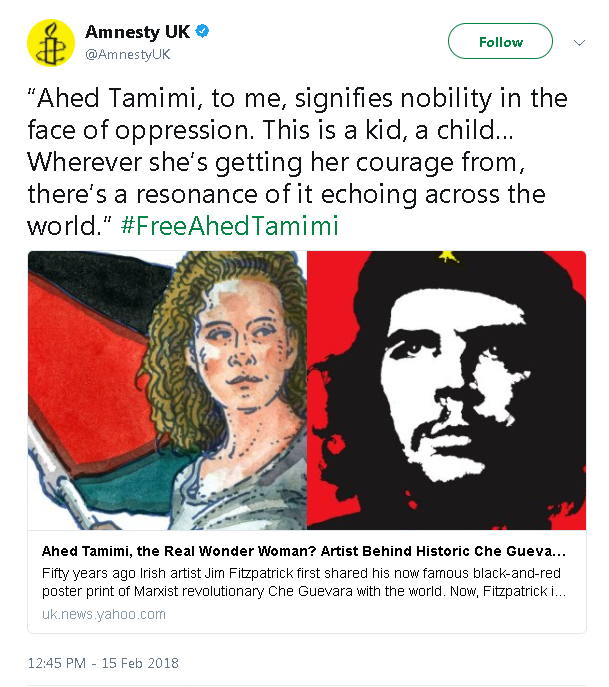 Amnesty UK, Feb 2018, promotes both the communist oppressor Che Guevara and the Palestinian radical Ahed Tamimi, who supports suicide bombing Jews. The "gulag" comment must represent Amnesty's lowest moment ever. Amnesty call Guantanamo Bay "the gulag of our time", May 2005, simultaneously trivialising the Soviet gulags, ignoring the real North Korean gulags, and absurdly smearing a POW camp as if it is a jail for dissidents. Rudolph J. Rummel estimates that 39 million innocent people died in the Soviet gulags. Amnesty's Idiocy by John Podhoretz, on the difference between Guantanamo and a real gulag. "Maybe the people who work at Amnesty International really do think that the imprisonment of 600 certain or suspected terrorists is tantamount to the imprisonment of 25 million slaves. The case of Amnesty International proves that well-meaning people can make morality their life's work and still be little more than moral idiots." The Jawa Report, on what the Soviet gulags were really like. "For Amnesty International to stoop to the low of making such a comparison reveals their ignorance of history and their political bias against the United States. ... Shame on you Amnesty International, I will never take your accusations seriously again." Pavel Litvinov: "By any standard, Guantanamo and similar American-run prisons elsewhere do not resemble, in their conditions of detention or their scale, the concentration camp system that was at the core of a totalitarian communist system." Natan Sharanksy describes Amnesty's gulag analogy as "typical, unfortunately". James Taranto, November 21, 2006, on a case where a jihadi is refusing to have a required heart procedure done at Guantanamo because he thinks its medical facilities are inadequate. "The poor terrorist has to get a lawyer to keep those monsters at Guantanamo from performing life-saving surgery on him. You see why people keep comparing Guantanamo to Nazi Germany. The parallels are eerie." The real gulag: The Soviet Story. Amnesty used to be about prisoners of conscience. But they now seem to have an opinion on everything. I have long disagreed with Amnesty on the death penalty for murderers. It is a matter of opinion whether there is anything wrong with this. Amnesty over the years has used this issue to focus a disproportionate amount of attention on the USA, which gets more of their attention than many actual tyrannies. Amnesty has opinions about gay marriage in Ireland. They have opinions about everything. Amnesty has opinions about healthcare in Ireland. They have opinions about everything. Amnesty Ireland runs a campaign about the quality of healthcare in Ireland, a rich western country. Healthcare is already free in Ireland, and accounts for 20 to 25 percent of all state spending. Amnesty are complaining that its quality should be better (and taxes should be higher to pay for that). You may agree or disagree, but this is a massive divergence from Amnesty's original mission into a general platform of left-leaning ideas that you may or may not support. When slagging off Amnesty for mission creep, I jokingly suggested it had views on everything, maybe even Brexit. Little did I know I was right. 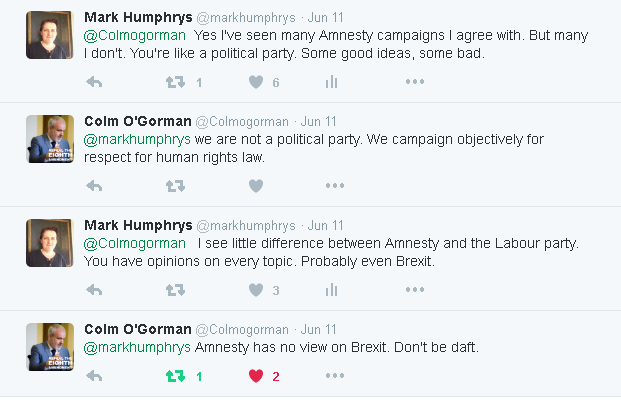 11 June 2016: Head of Amnesty Ireland assures me they have no position on Brexit. "Don't be daft." 28 June 2016: Amnesty UK attacks Brexit. 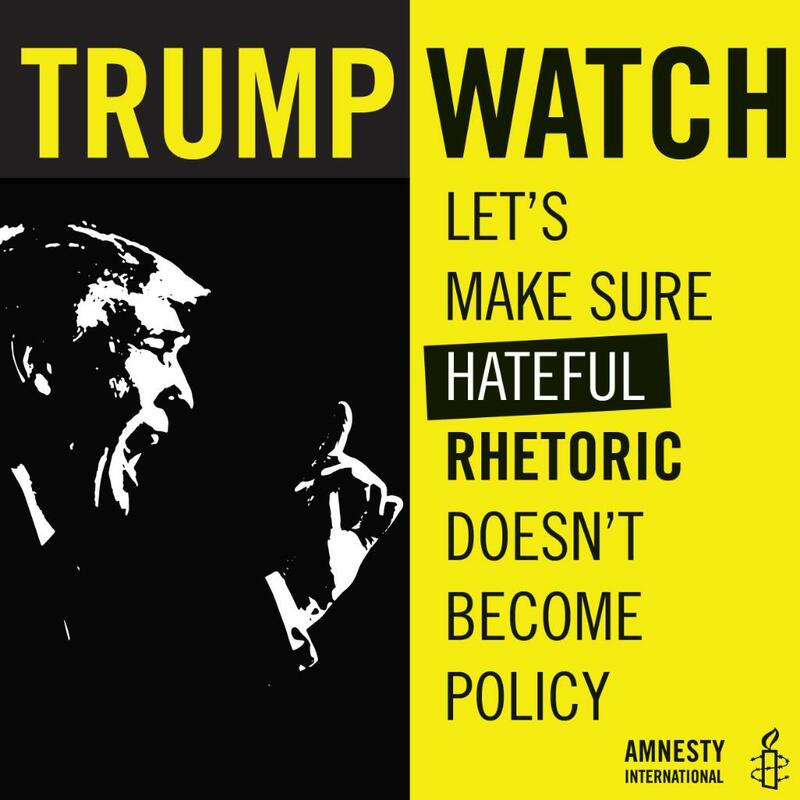 Amnesty, Jan 2017, has views on Donald Trump as well. They have views on everything. It doesn't matter that I agree with them on Trump. The point is they have out-of-control mission creep. I am pro-abortion myself, provided that the cut off point is early enough (1st trimester or so). However, Amnesty's decision in 2007 to take a position on this controversial topic is perhaps the biggest example of the mission creep that has totally changed the organisation. It is quite a divergence from their original mission. Amnesty are a grab bag of leftist viewpoints, some of which I agree with, some of which I don't. Amnesty campaigns in favour of abortion. Amnesty campaign for abortion in Ireland. This is on the front page of Amnesty Ireland as at Dec 2014. If you're anti-abortion, don't join Amnesty International. 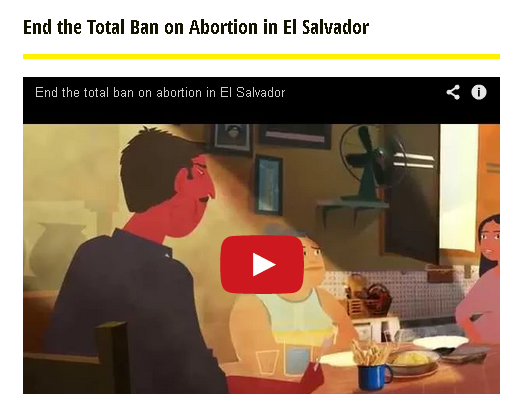 Video attacking Amnesty from anti-abortion group Youth Defence. I don't agree with Youth Defence. A blastocyst is not the same as a 25 week old fetus. However, this does illustrate how Amnesty are not really a charity any more. They are a controversial political party now, with controversial positions that many people disagree with. Amnesty Ireland's head is Colm O'Gorman. Amnesty International (worldwide) was co-founded by a Nazi collaborator (Sean MacBride). Amnesty International's Irish HQ is named after a Nazi collaborator (Sean MacBride). 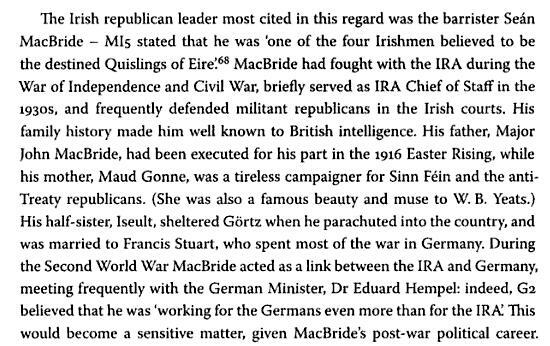 MacBride was Chief of Staff of the IRA in 1936. The IRA were pro-Nazi in WW2. MacBride himself was a Nazi collaborator during WW2. See [Girvin, 2006] and [McMahon, 2008] and below. He collaborated with Eduard Hempel, Nazi ambassador to Ireland. His half-sister Iseult Gonne (also a Nazi collaborator) was married to Nazi collaborator and propagandist Francis Stuart. In 1982, MacBride, a former Nazi collaborator, was chairman of the International Commission to enquire into alleged violations of International Law by Israel during its invasion of the Lebanon. He appeared on an Irish stamp in 1994. Amnesty International's Irish HQ is called "Se�n MacBride House", 48 Fleet Street, Dublin. See old street view. Amnesty Ireland disgraced themselves in 2006 by inviting the life-long enemy of human freedom and human rights Noam Chomsky to deliver the 2006 Amnesty Lecture. Chomsky was also to deliver the Amnesty Lecture in Belfast in Oct 2009. Why I don't support Amnesty: Amnesty International ceremony in Dublin, Sept 2013, uses Israel-hater Roger Waters to hand out award to Castro-lover Harry Belafonte. Sean MacBride, co-founder of Amnesty International, was a Nazi collaborator. He served as International Chairman of Amnesty International 1965-74. 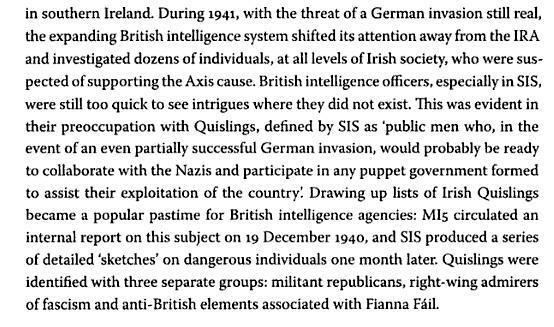 Extract from British spies and Irish rebels: British intelligence and Ireland, 1916-1945, Paul McMahon, 2008. After the war, Se�n MacEntee writes with anger about Sean MacBride's wartime role. 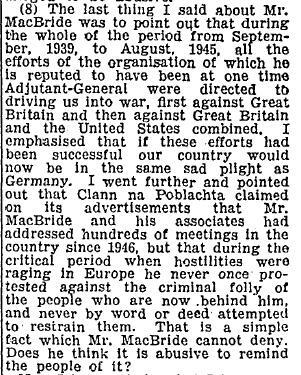 Irish Press, Oct 17, 1947, p.4. I miss the old Amnesty, the one that was about prisoners of conscience. 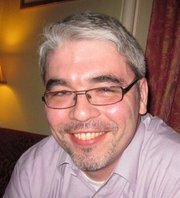 Justin Moran is Communications Co-ordinator at Amnesty Ireland. John Connolly, 8 Mar 2012, wrote a post about him that inspired me to look further into this character, and what Amnesty's choice of him as its public face reveals about its prejudices and blind spots on human rights. Under favourite books and movies we find Howard Zinn and the pro-terrorist John Pilger. His "Activities and Interests" include Irish Ship to Gaza, No to English Queen in Ireland, Communist Party of Ireland, Nobody likes a Tory, Is Margaret Thatcher Dead Yet?, Martin McGuinness, Martin McGuinness For President, An Phoblacht, Robert Fisk on The Independent, Sinn F�in shop, Noam Chomsky, Naomi Klein and Ilan Papp�. He is "friends" with loads (and I mean loads!) of people from the human rights abusing group Sinn Fein (who killed nearly 2,000 people in terrorist attacks, and last killed in 2007). This is not surprising because he is a former prominent member of the human rights abusing group Sinn Fein himself. He was Chairperson of Dublin Sinn F�in. He has an anti-Israel past and is "friends" with anti-Israel campaigners Fintan Lane and Freda Mullin Hughes. 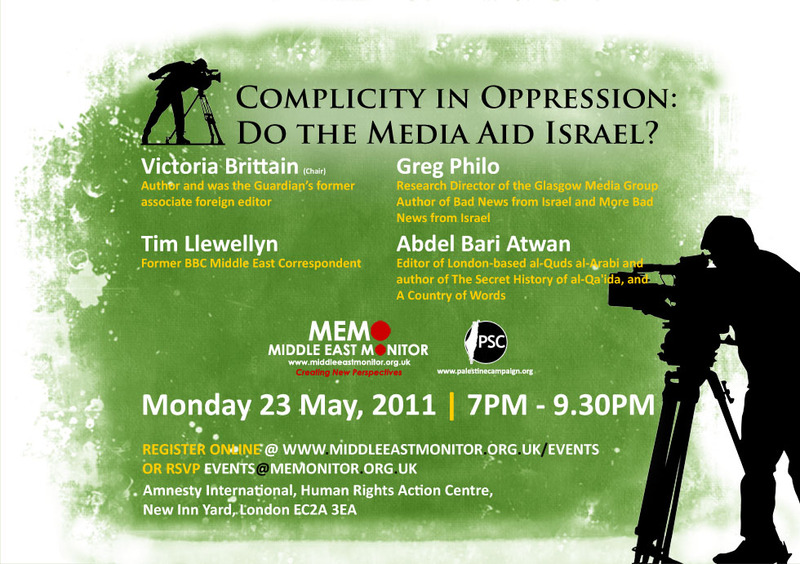 He is also "friends" with Yousef Al-Helou, who works for the terrorist (and human rights abusing) state of Iran in Gaza. Justin Moran, Communications Co-ordinator at Amnesty Ireland, was formerly a prominent member of the human rights abusing group Sinn Fein. He was Chairperson of Dublin Sinn F�in. The above is from Dublin Sinn Fein newsletter, 22 June 2007. The above also shows he was an anti-Israel activist. His facebook shows that he is still a strong supporter of Sinn Fein today. 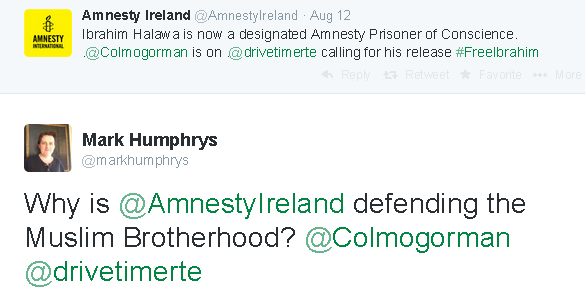 Amnesty Ireland has no credibility with people like this speaking for it. (Left) Justin Moran of the human rights abusing group Sinn Fein in 2007. (Right) Justin Moran of Amnesty Ireland today. His facebook shows that he still supports Sinn Fein today. Martin McGuinness calls for the death penalty for "informers". His organisation executed hundreds of "informers" without any evidence or any trial, and without defence barristers. Justin Moran of Amnesty supported (and still supports) this organisation. He openly supports Martin McGuinness on his facebook. In this piece on China, July 16, 2009, Justin Moran of Amnesty claims to be opposed to the death penalty. He also claims to be in favour of the right to "a fair and open trial". 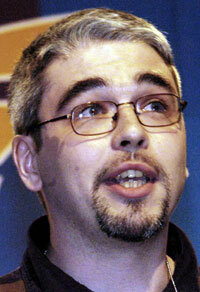 Where was the fair and open trial of Paul Quinn when your organisation applied the death penalty to him in 2007? Or the hundreds of others your organisation killed without trial? 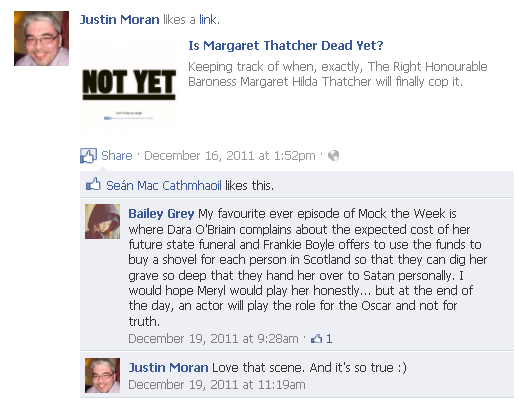 Justin Moran of Amnesty International (Ireland) looks forward to the death of Margaret Thatcher, Dec 2011. His organisation (SF-IRA) failed to kill her in 1984 when it bombed the Grand Hotel in Brighton. Justin Moran signs a 2004 petition calling for a boycott of Israel. The future spokesman for Amnesty International Ireland calls for the ethnic cleansing of the 550,000 Jews in the West Bank and East Jerusalem. He also wants a boycott of Israel: "The undersigned also urge all citizens of Ireland to support a boycott of all Israeli goods and services". Colm O'Gorman, executive director of Amnesty Ireland, has taken the organisation in a firm left-wing direction, in line with his politics, but further away from its original mission. 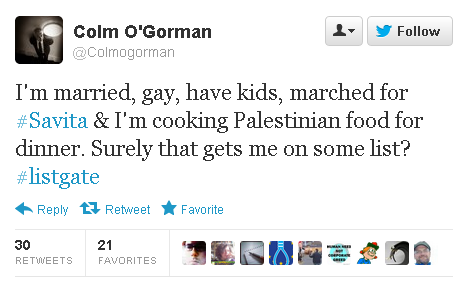 Despite the fact that he is gay himself, Colm O'Gorman is hostile to Israel, the only state in the Middle East where gays are free. 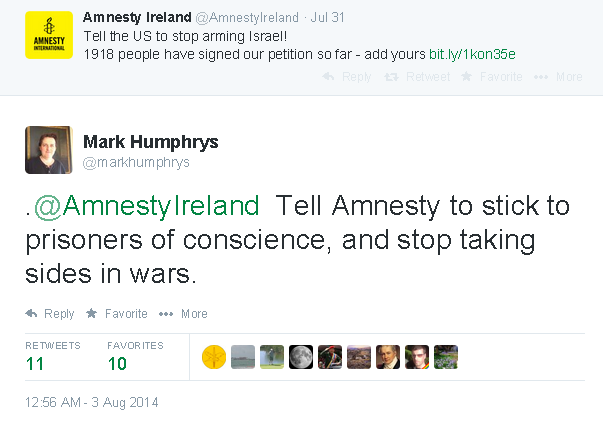 Amnesty Ireland has a strong bias against Israel under his watch. He has called for an arms embargo on Israel. He was an obsessed supporter of the Muslim Brotherhood prisoner Ibrahim Halawa. No centre-right person could support Amnesty Ireland. 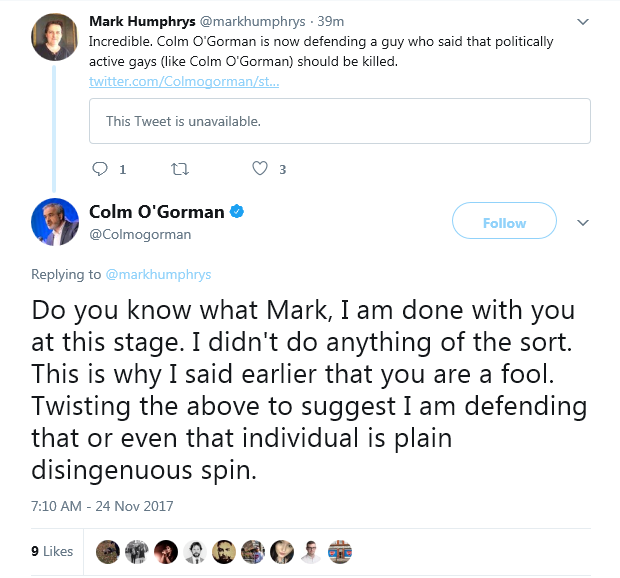 Colm O'Gorman issues a rather self-satisfied tweet on 8 Dec 2012. He tosses in a dig at Israel. So should he be on a list? Indeed he should. He should be on my list of gays who won't stand up for the state where gays are free, in its fight for survival with states where gays are oppressed and even liquidated. Being on that list is not something to be proud of. Colm O'Gorman, 12 Aug 2014, who is gay, defends the Muslim Brotherhood prisoner Ibrahim Halawa as a "prisoner of conscience". O'Gorman talks nonsense about the Halawa case. The Muslim Brotherhood's Yusuf Al-Qaradawi replies. He says about homosexuals: "The schools of thought disagree about the punishment. ... Some say we should throw them from a high place, like God did with the people of Sodom. Some say we should burn them, and so on. There is disagreement." Colm O'Gorman engages with me in this thread, but never engages with my criticism of Amnesty's defence of the MB, Islamists and jihadists. See more. Amnesty weakly argues that MB people may not be involved in MB violence. Amnesty Ireland campaigns for Halawa. They hide the fact that he is Muslim Brotherhood. I try in Dec 2016 to get Colm O'Gorman to engage with the fact that Ibrahim Halawa's father said gays should be executed. He is angry with me. His anger with Ibrahim Halawa's father is non-existent. 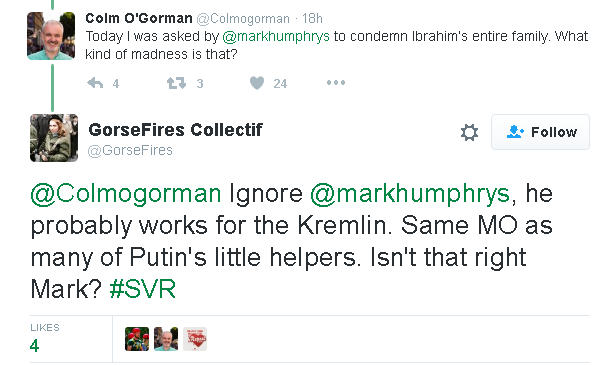 He is so angry with me that he "likes" this insane tweet suggesting I am working for the Kremlin! For years, I have sent him the evidence of Halawa links to the MB. In Jan 2017, he makes it clear that he never reads any of it. 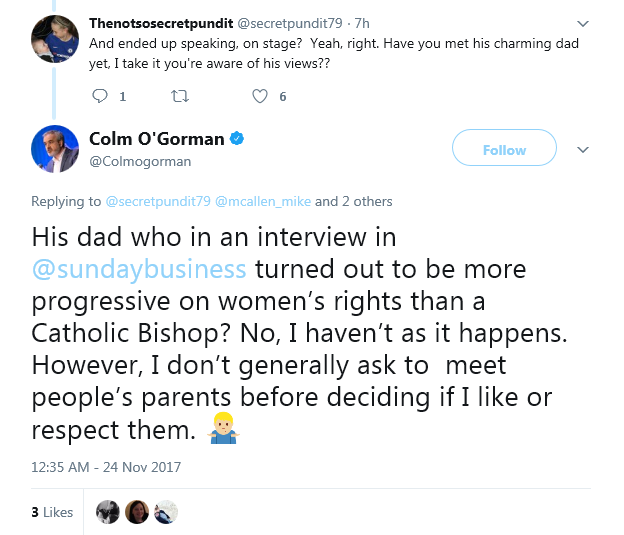 Colm O'Gorman is interested in everyone's opinions in Ireland except the Halawas. In Nov 2017 I criticised the Halawa family one too many times for this guy's liking. O'Gorman called Hussein Halawa "more progressive on women�s rights than a Catholic Bishop". I pointed out that he wants gays executed. Amnesty used to refuse to defend people linked in any way to violence. Amnesty was a better organisation then. 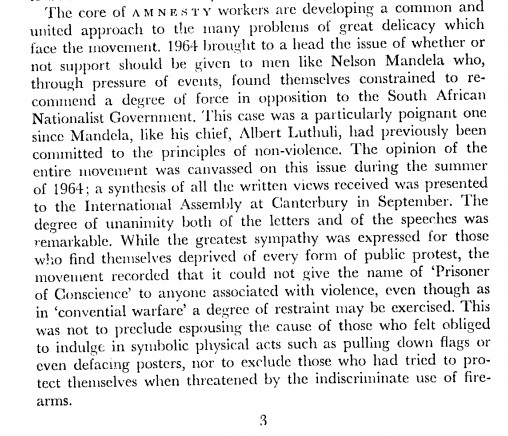 This is from their 1964-65 report: "the movement recorded that it could not give the name of 'Prisoner of Conscience' to anyone associated with violence". They refused to defend IRA prisoners in the Troubles because they were violent. They refused to support Mandela because he was violent. "Prisoner of conscience" used to mean something different. Amnesty Ireland uses a Muslim Brotherhood supporter in their promotional video, Dec 2017. Ibrahim Halawa could make a huge contribution if he publicly denounced (in English and Arabic) the Muslim Brotherhood, Yusuf al Qaradawi, Salah Soltan, sharia law, and political Islam in general. In the absence of that, this video merely demonstrates a moral void at the heart of Amnesty.